Of course, it takes more than one company to make the smart factory a reality. There are several factors that need to coalesce in order for Industry 4.0 to become a reality. Strong political and economic incentives, the correct investment in skills and training and the availability of advanced tools that make implementation easy all need to come together if we are to optimise the benefits of full digitalization. It is therefore clear that we all need to play our part in this mindset change, making the transformation to an automated future – and in helping others to do so. 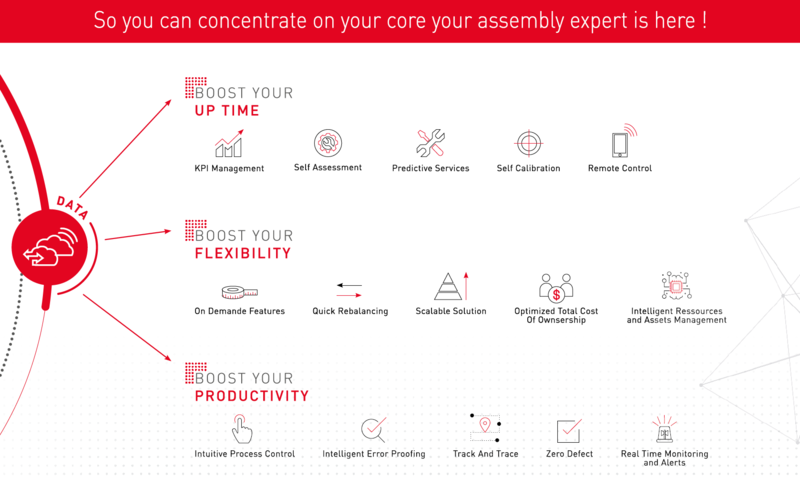 As a leading manufacturer of assembly solutions, a crucial part of Desoutter’s role is to anticipate what our customers will need next. 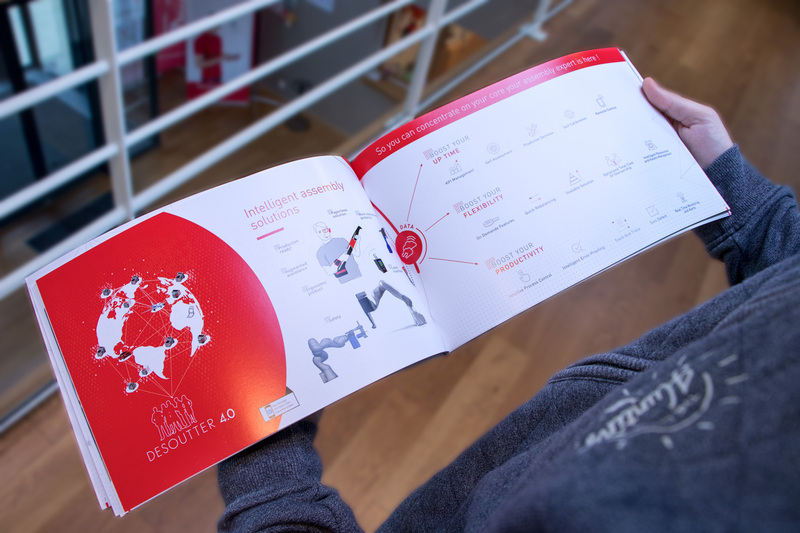 The Desoutter 4.0 e-book we published shows that we take this role very seriously and collaborate closely with people at many levels and in many different industries to understand the challenges they face. So, when we come up with a checklist for Industry 4.0 you can be sure that we are already working out ways to achieve our customers’ goals, whether the ambition is to boost your productivity, boost your flexibility and boost your up-time, or be quicker to market than your competitors. One solution to do so would be to increase features and product rebalancing on assembly lines. Based on our experience and expertise, we confidently predict that a major step change in multi-tool management is on the way, offering far greater connectivity and flexibility than is currently possible. I’m looking forward to sharing with you how we intend to make our Industry 4.0 wishes come true in 2018!